Join us for the first GDPC membership breakfast meeting of 2019! 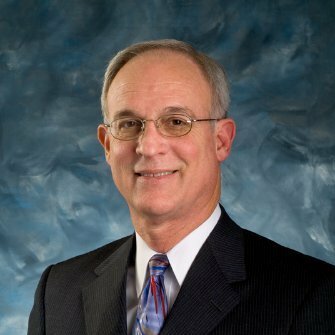 Clarence Daugherty, Collin County director of Engineering, will share the county's vision and the opportunities that will come from this bond program. The citizens of Collin County have successfully approved a $750 million dollar bond program that will fund Limited-Access Roadway (LAR) Projects, reconstruction and rehabilitation of arterial roads in the county's cities and implementation of open public space and parks. This bond program was critical in meeting the massive growth of the county whose population is expected to be greater than Dallas and Tarrant counties by 2045. 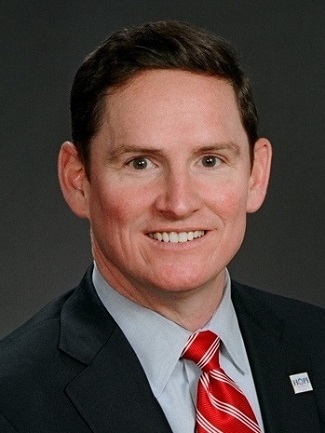 Dallas County Judge Clay Jenkins will also provide remarks and install the 2019 Executive Team and Board Directors. Don’t miss this important meeting. Add $10 for late registration AFTER 5:00 pm on January 7, 2019.